Epilepsy medications don't cure epilepsy, but they can reduce how often seizures occur, and can stop seizures completely in many people. There are approximately 30 different medications available for epilepsy treatment. The kind of medication right for a particular person depends on their epilepsy type, age and gender, use of other medications, other medical conditions, and a number of additional factors. People with epilepsy need to work closely with their physician to choose the right medication. For many, one of the newer medications can control seizures with fewer side effects than with older medications. Many epilepsy medications are available as generics, which can greatly reduce the cost of treatment. For most people, generic epilepsy medications work just as well as name brand medications at a fraction of the cost. But a few people still require name brand medications to properly control seizures. It is important to take medication as prescribed. A physician or pharmacist should advise on whether a medication should be taken with food, what to do in the event of a missed dose, and how the medication should be stored. Other treatments are sometimes used when medications do not adequately control seizures. Brain surgery is sometimes performed when seizures cannot be controlled with medication. In addition, there are several types of brain stimulation devices, including vagus nerve stimulation and deep brain stimulation, which may also help reduce seizures. Certain special high-fat diets, including the ketogenic diet, modified Atkins diet and low-glycemic diet, are occasionally used for children with especially hard-to-control seizures. The Food and Drug Administration (FDA) has approved Diacomit (stiripentol) for the treatment of seizures associated with Dravet syndrome in patients aged ≥2 years taking clobazam. Somnolence, decreased appetite, agitation, ataxia, weight loss, hypotonia, nausea, tremor, dysarthria, and insomnia were the most common adverse events reported with Diacomit. 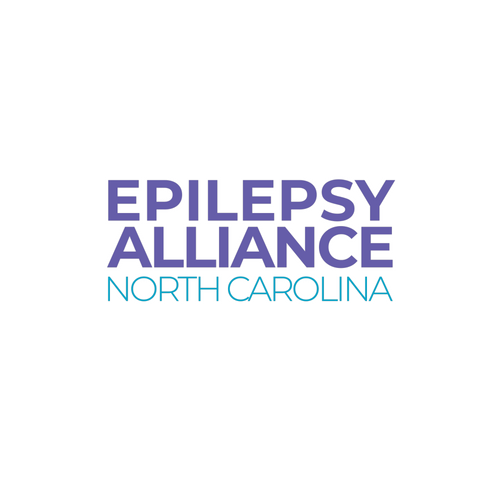 For more information contact the Epilepsy Information Service of Wake Forest School of Medicine, 800-642-0500.